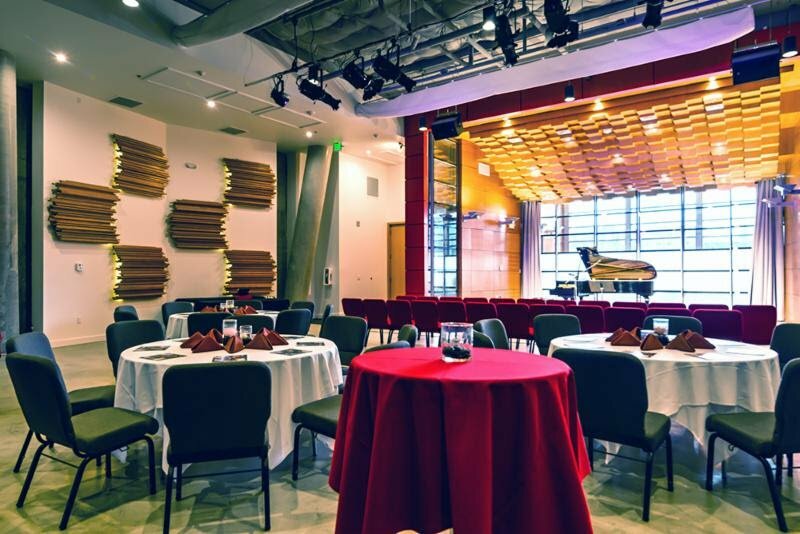 so you can be a guest at your own event! Melt the butter in a large dutch oven or saucepan over medium heat. Once the foaming subsides, add the shallot and salt. Cook until softened, 2-3 minutes. Add the thyme and rice and cook for one minute longer. Add the white wine vinegar and a ladle of warm stock and cook, stirring occasionally, until the liquid has evaporated. Add another ladle of stock, and continue cooking until evaporated again. 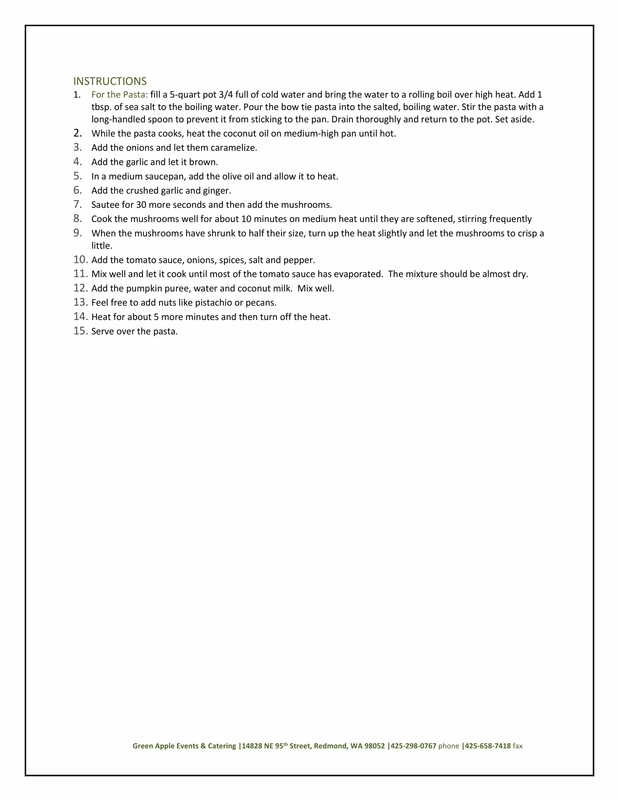 Continue cooking, adding a ladle of stock at a time, and allowing to evaporate in between each addition. 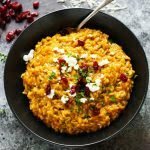 Cook until the rice is done, but has a bite to it, it should be creamy in texture, and will take about 20-25 minutes. Mix in the parmesan, half of the parsley, and nutmeg. Season to taste with salt and pepper. Top with the remaining parsley, goat cheese and dried cranberries. Serve immediately. 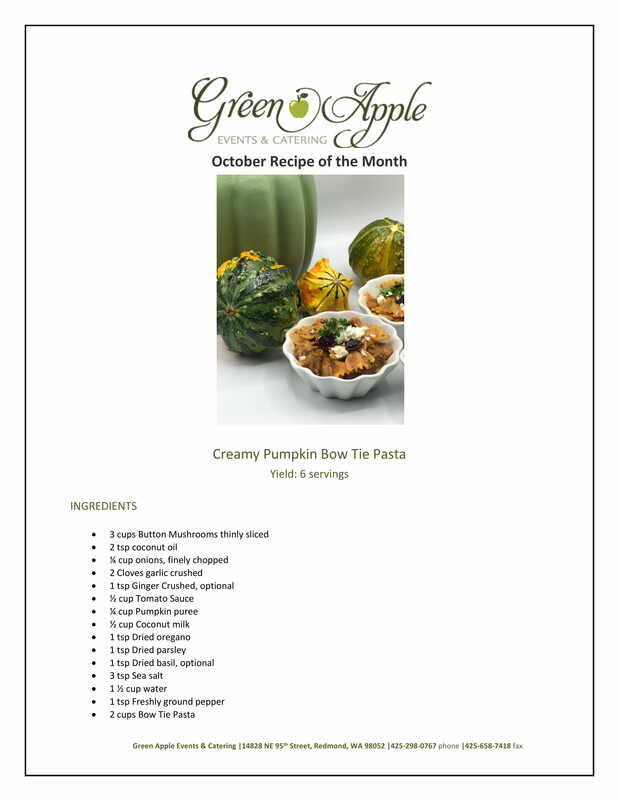 Timia is the core of Green Apple Events & Catering. 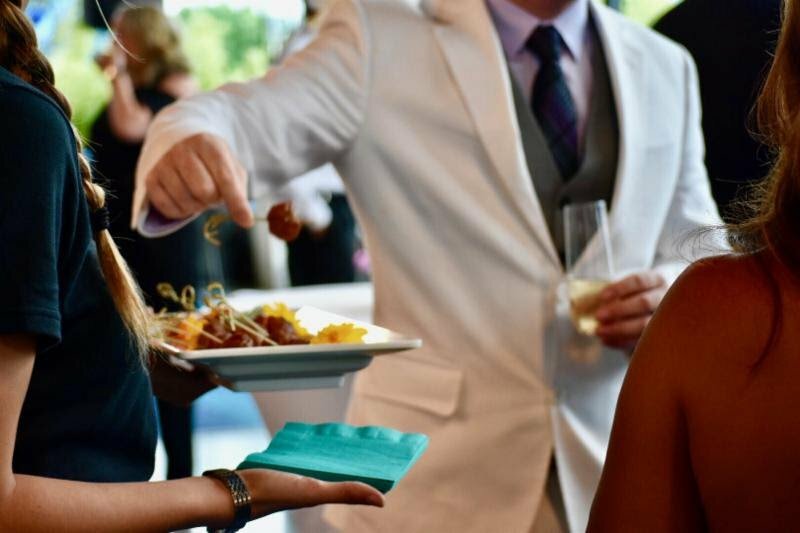 She works closely with all of us – from the servers to the culinary team, the event planners, the owners and our customers! She is that exceptional person who cares deeply and understands the mechanics of each aspect at GAEC then takes that extra step to make sure every detail of each event is managed to perfection. She has that knack for anticipating the needs of everyone around her. We feel extremely fortunate to have such a professional Operations Manager on our team. Thank you, Timia! 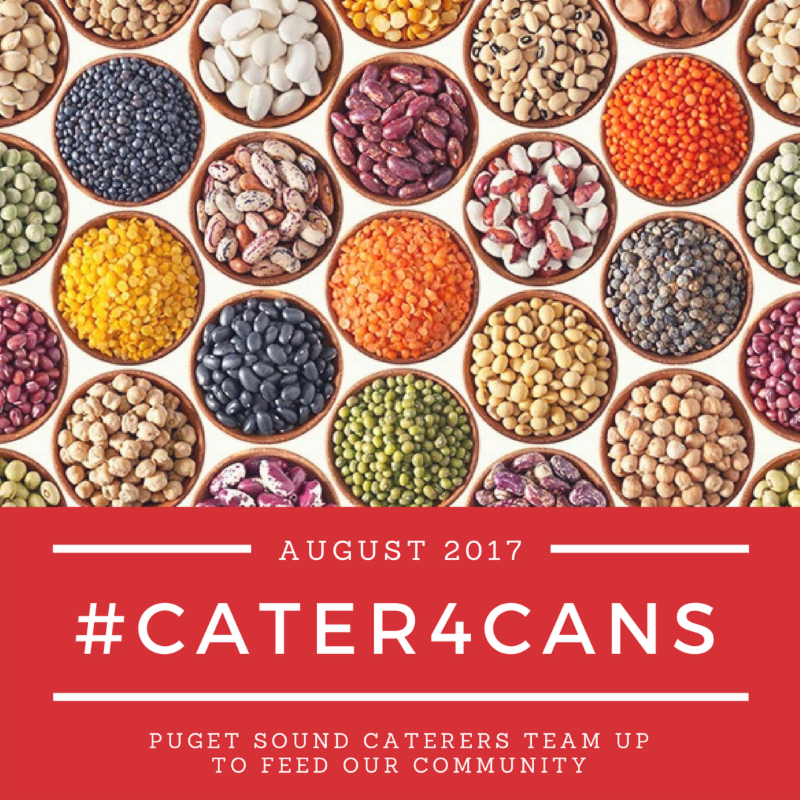 We are teaming up with 16 of our fellow Puget Sound caterers to feed the hungry. 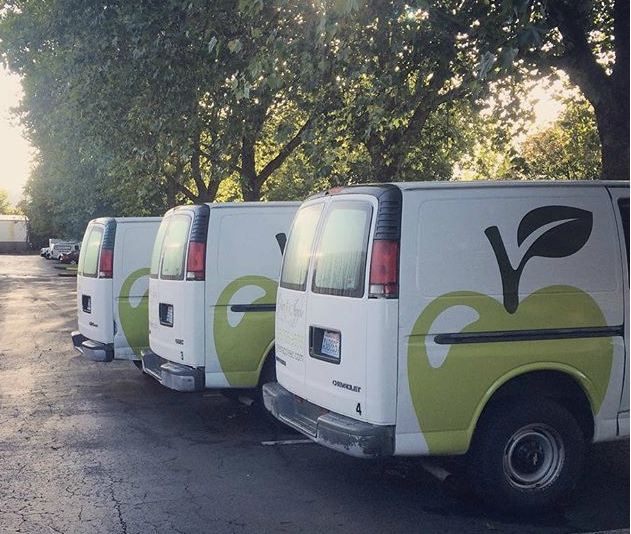 If you would like to help with our August canned food drive, please drop items off at Green Apple Events & Catering. Our address is 14828 NE 95th Street in Redmond. Thank you! 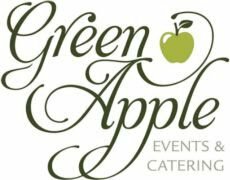 Green Apple Events & Catering is a sponsor of the NW Event Show again this year. We always look forward to this show so we can connect (for the first time) or reconnect with our friends in the Corporate Meeting & Event Planning arena. Stop by our booth to say hello and taste a few of the delicious new additions to our menu! For Complimentary Tickets, Click Here. ( The NWES is n ot open to the General Public). Are you ready for some football? 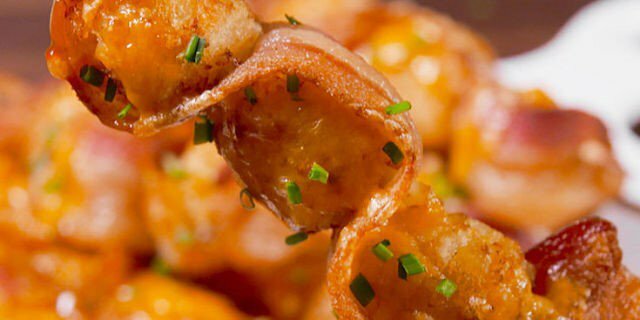 Make these tasty treats and you will be the hit of your next tailgate party! C lick HERE for the recipe. 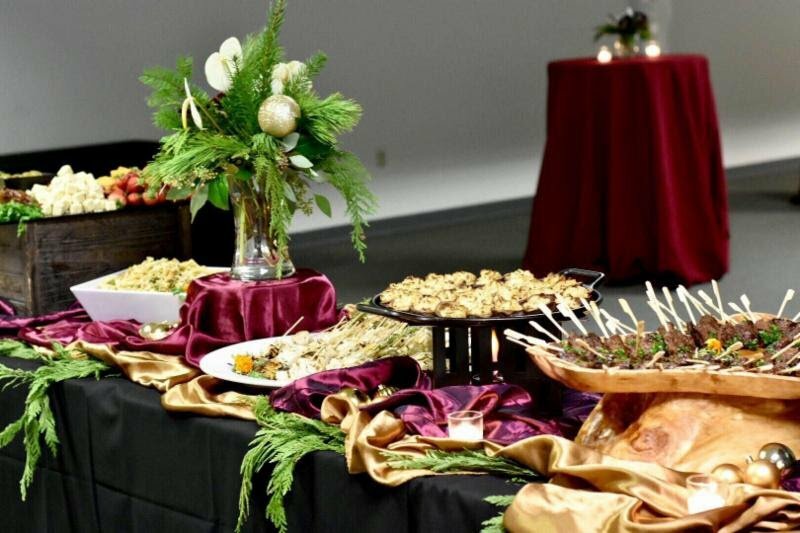 To our existing clients, we are proud to be “your” caterer! And to our new clients we look forward to working with you! 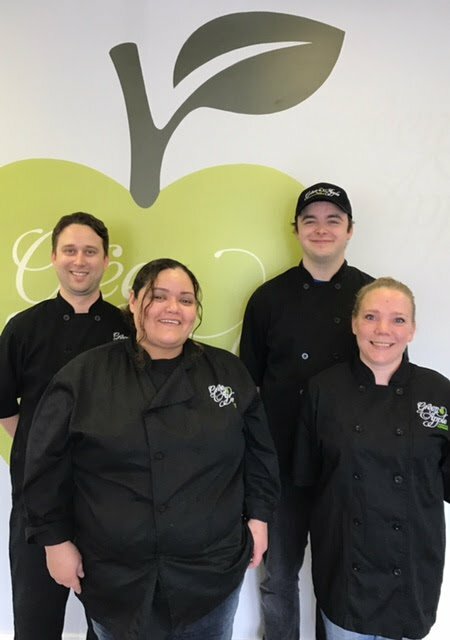 Sisters, Cheryl and Kris are eternally honored to have founded Green Apple Events & Catering, a successful family business and even more proud to have a second generation of family members sharing in the growth and prosperity. Generation 2: Kassie (daughter/niece) has chosen the entrepreneurial path in the food service industry, as well sharing her millennial perspective and management skills as our Sales & Marketing Manager. 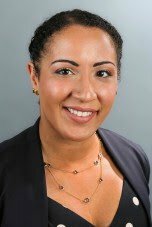 She graduated from UW in 2011, was a paralegal for two years before joining the GAEC team in 2013. The second generation of our family business also includes college students, Ashby (son/nephew) and Morgan (niece) who work at GAEC in the front of house as Event Servers. Both Ashby and Morgan represent our family business providing our customers with the highest level of customer service. Working together to build our business with a family succession for years to come brings a sense of achievement at so many levels along with the unity & shared enthusiasm to serve our clients delicious food coupled with professional service! Our Admin team – the Owners, Executive Chef, Operations Manager and Sales & Marketing Manger just returned from the Catersource Conference and Tradeshow held in New Orleans, Louisiana this year. New trends and techniques taught by renowned chefs and leaders in our industry were showcased. 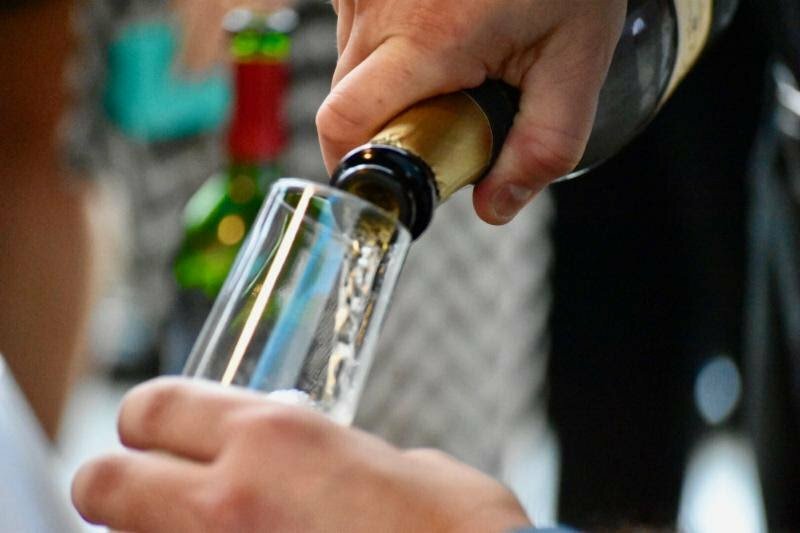 Green Apple Events & Catering’s passion for creating delicious food was aligned with four days of culinary-intensive sessions, classes and tradeshow. Our NOLA experience was extraordinary – great educational value coupled with a whole lot of fun, good music, historical tours and great food! We feel extremely fortunate to have such an amazing culinary team. They are an inspiration each and every day. The moment they arrive in the morning – our kitchen comes alive with laughter and singing! No wonder our food tastes so good – everything is truly made with love and passion for what they do! It is a real pleasure working with such a light-hearted happy team! Thanks Alicia, Jacob, Mayra and Shayne! You guys rock! 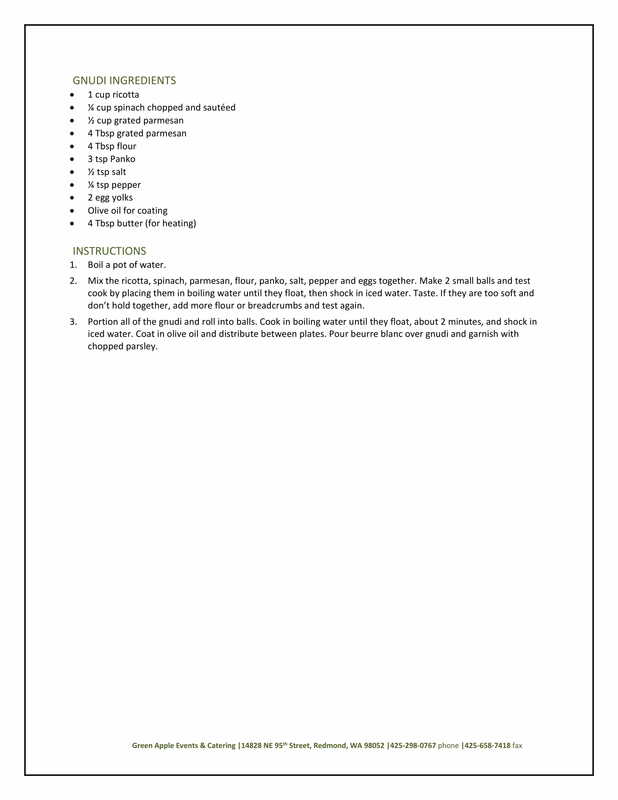 April Recipe of the Month…. Inspired by our NOLA trip! 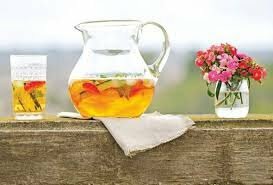 This is such a refreshing cocktail! C lick HERE for the recipe. Let us take care of the delicious food and service so you can enjoy your students’ graduation party! Make sure each glass gets some of the sliced fruit/cucumber. 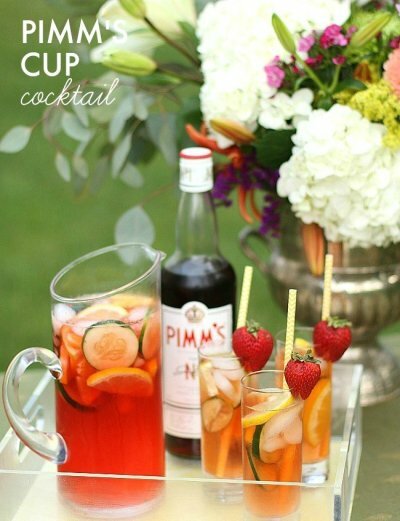 Garnish with Mint or Strawberries. We were honored to cater Parker & Greg’s Wedding last weekend at Robinswood House. 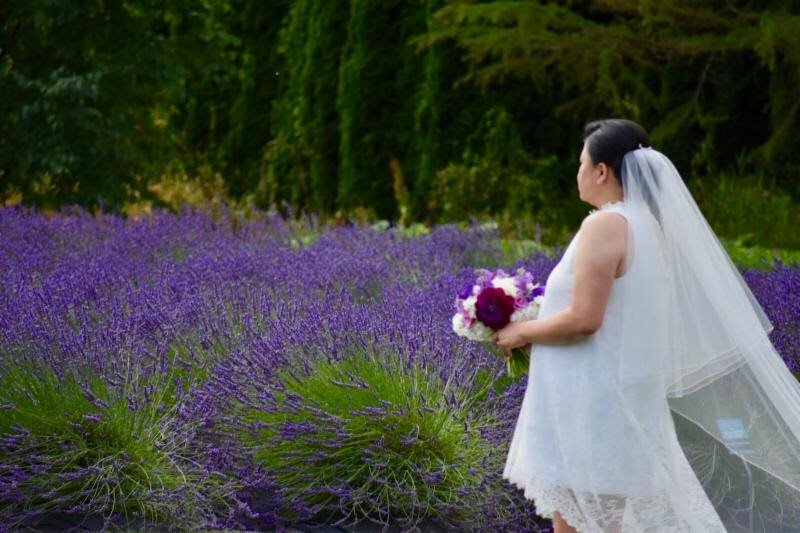 Congratulations to this amazing couple! 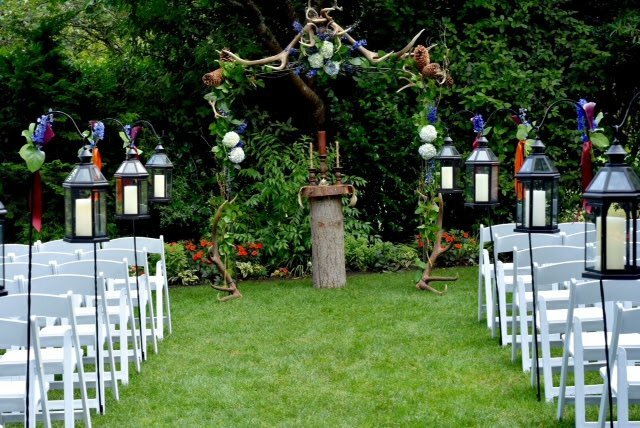 It was a lovely ceremony and celebration! 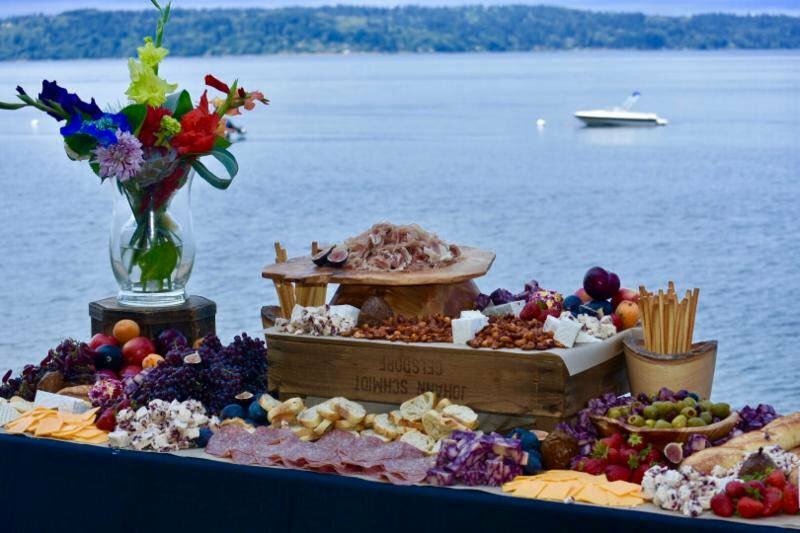 Our Executive Chef, Shayne Wells just returned from The Art of Catering Food conference held in Washington DC this year where new trends and techniques used by renowned chefs throughout our industry were showcased. Shayne’s passion for creating delicious food was aligned with three days of culinary-intensive sessions, jam-packed with up-close and personal hand’s on learning experiences. Take a look at our new menu including a Chef Attended Station Small Plates menu . Stay tuned ~ our Holiday Menu will be available in the next few days! 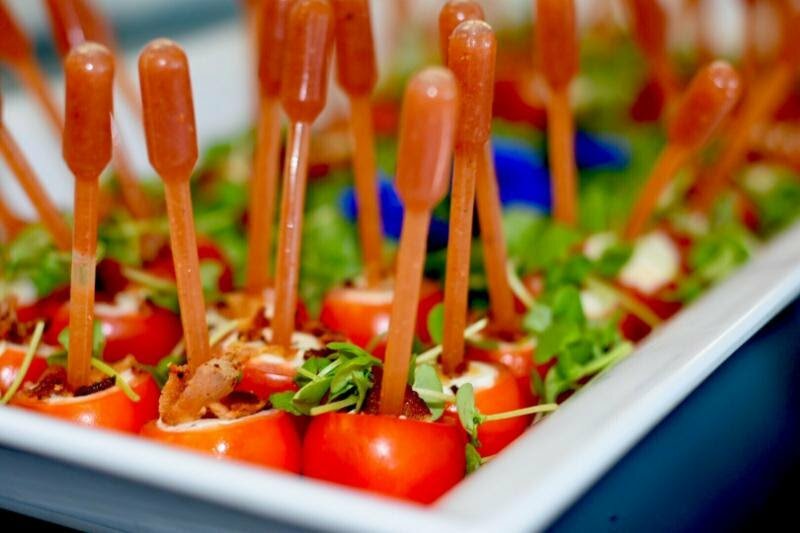 Boursin Stuffed Cherry Tomato garnished with a Bloody Mary Pipette. 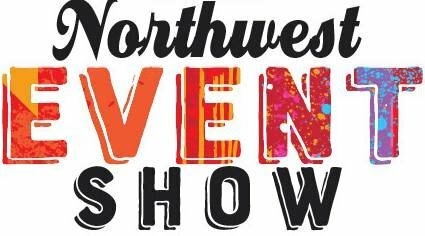 Come see us at the NW Event Show – A Trade Show especially for Event Planners! Click HERE for more information. Green Apple will be showcasing a few of our delicious new menu items in Booth 324 at the Washington State Convention Center onSeptember 21 from 11am-4pm. 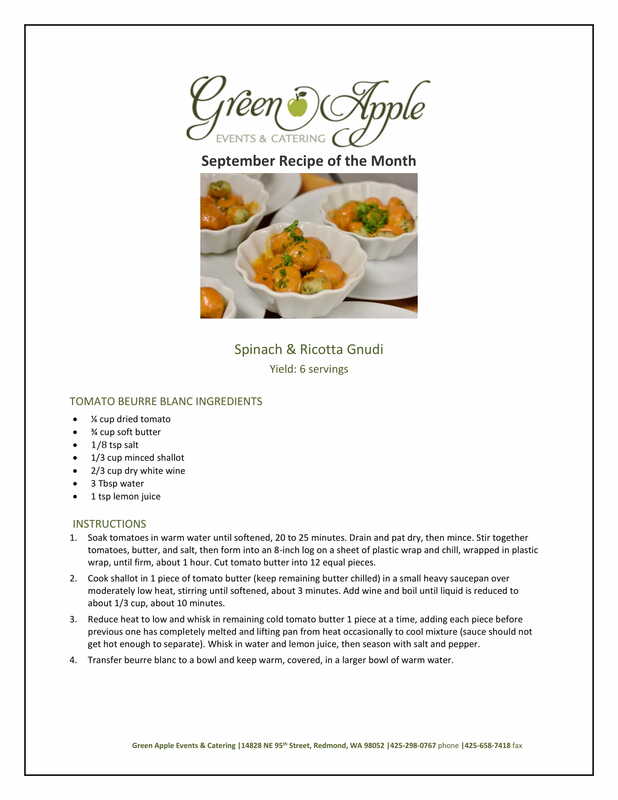 September Recipe of the Month…. 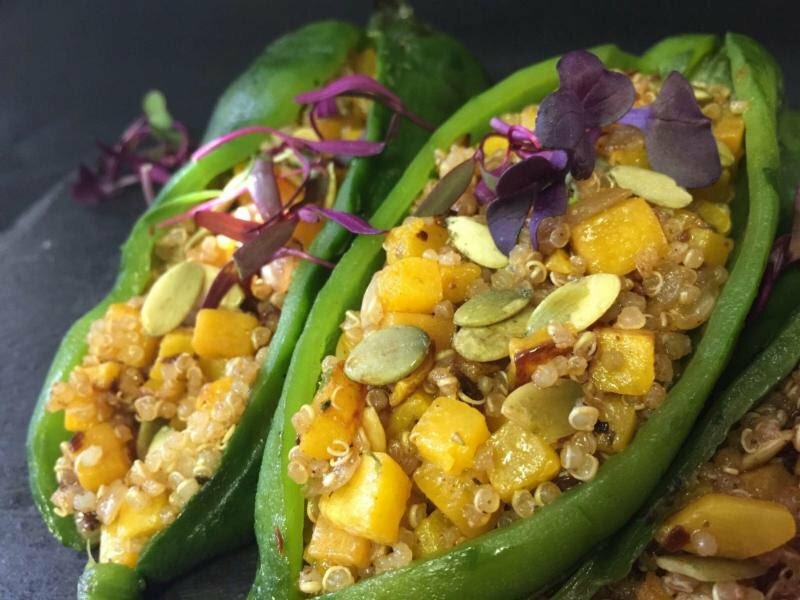 A tasty healthy dish your family will love! Click HERE for our updated Menu’s.